Canada is a step away from becoming the first G7 country to legalize recreational marijuana with weed retailers getting ready to make billions of dollars. The Cannabis Act was introduced in the Canadian Senate last week. The bill is overwhelmingly backed by the general public and Prime Minister Justin Trudeau and is expected to pass by July 2018 or earlier. 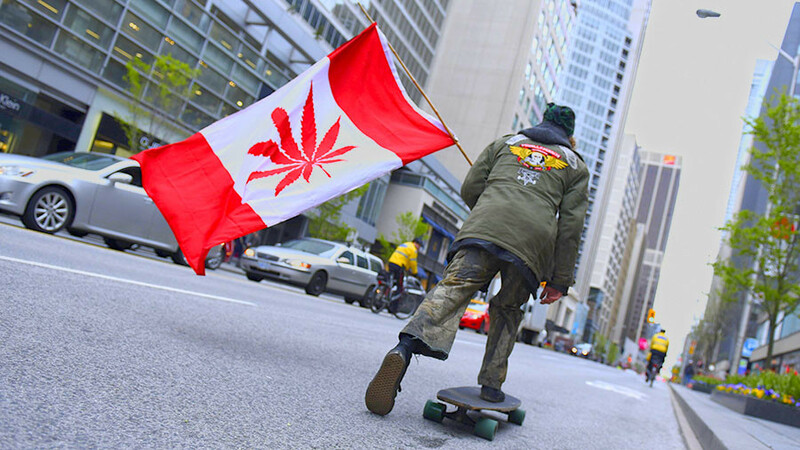 “I think it is broadly recognized that criminalizing cannabis has been a failure,” said a sponsor of the bill Senator Tony Dean of Ontario, as quoted by CNN Money. Annual sales of recreational marijuana in Canada could range between $2.3 billion and $4.5 billion by 2021, according to an industry website Marijuana Business Daily. However, the Canadian weed market, even with full federal support, will not catch up to US revenues. Industry analysts expect US sales of recreational cannabis to total $7.1 billion to $10.3 billion in four years. Selling marijuana is being legalized in the country on a state-by-state basis. The figures do not reportedly cover expected estimated revenue from medical marijuana sales in either country. It took US states nearly a year to implement the legalizing reforms and create a retail and tax infrastructure. Canadian authorities are planning to launch government-supported online sales, which were initially aimed at backing the country's medical marijuana industry. Ganja Express, Buy My Weed Online, and Emerald Health Therapeutics are currently selling a whole range of cannabis products to medical marijuana customers. The product list includes traditional marijuana that's sold by the gram as well as concentrates and edibles. “We are very well positioned for July,” said Nate Race, a management consultant with Premium Produce, a medical marijuana farm in British Columbia, commenting on the anticipated legislation that is expected to trigger a surge in demand for recreational pot. The farm has hired extra workers to increase production of marijuana from the current 14,000 pounds to 134,000 pounds by the end of 2018.